My First Book of Dua is a delightful book for children which they may call their very own! 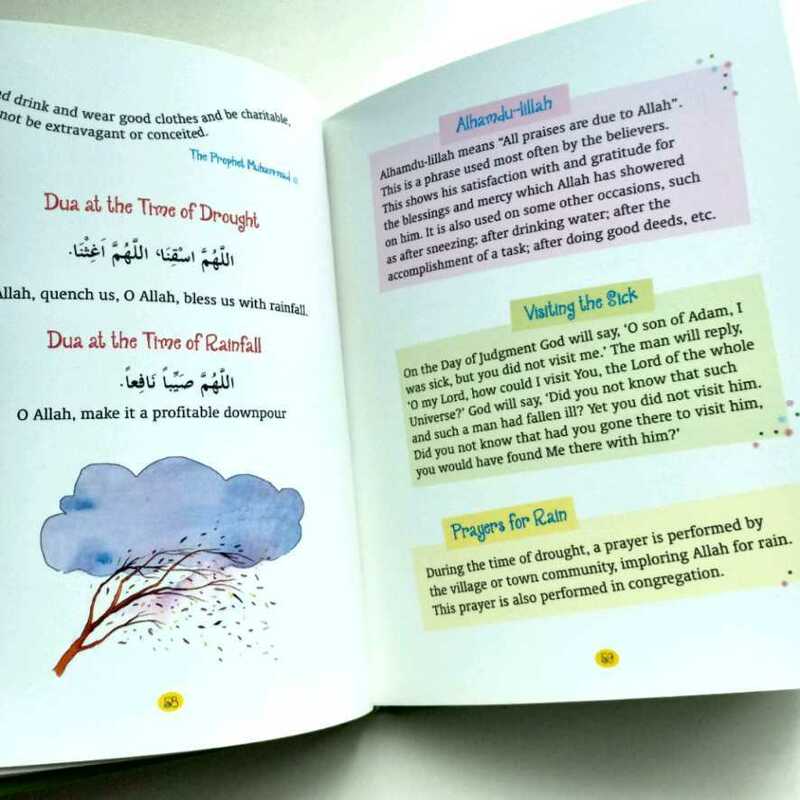 Written with young hearts in mind, this short, easy-to-read book for 7 year-old and above, is the perfect way to introduce children to the prayers from the Quran and the Hadith. 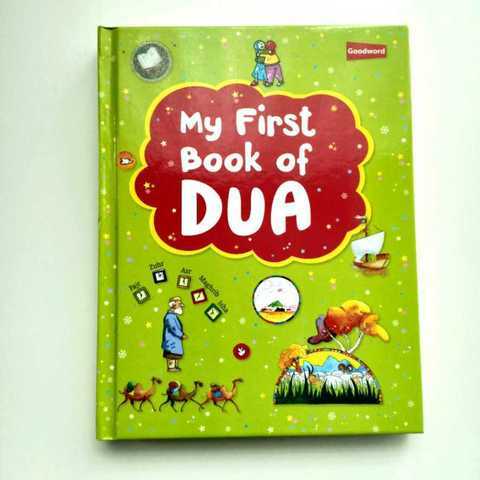 My First Book of Dua helps children to learn to remember and thank Allah in a way that is meaningful and charming. This is a bright and appealing collection designed to be used at home, or at school. 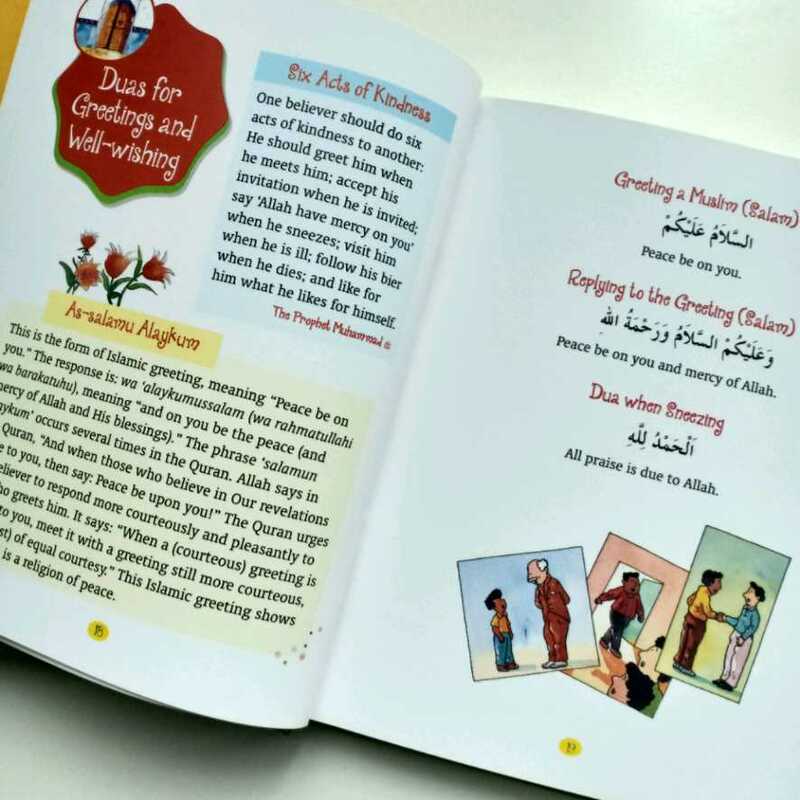 May this collection of prayers bring you wisdom and many blessings.